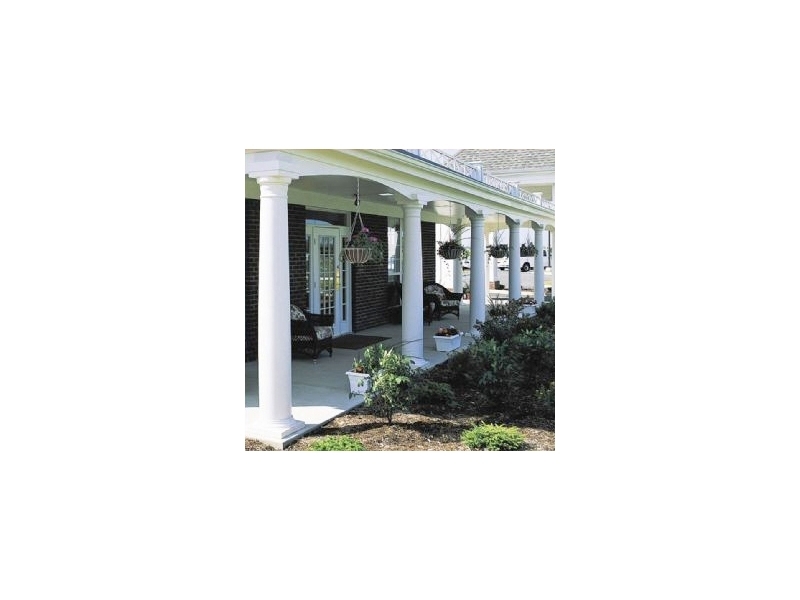 Roger hails from Eastern Long Island in New York State, which has a Heritage rich in Colonial Architecture, a Classical influence and an emphasis on Detail . 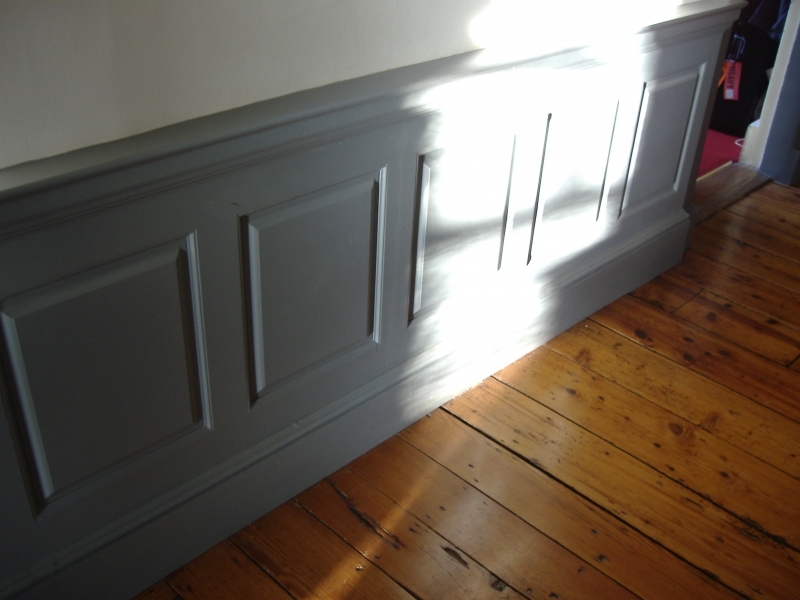 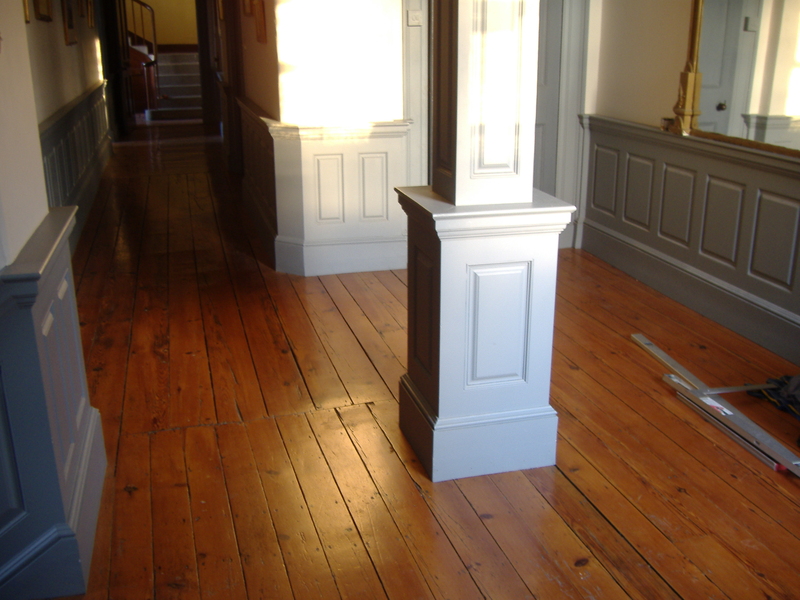 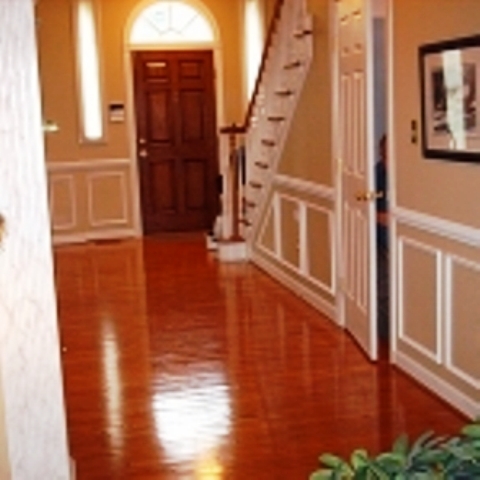 Decorative Mouldings and Paneling have been part of Roger's design style since he learned his trade restoring Colonial Period homes. 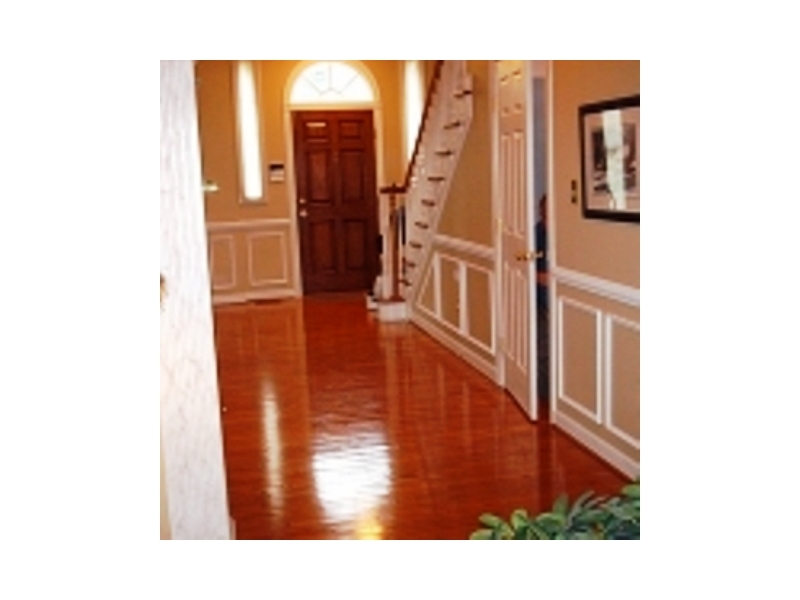 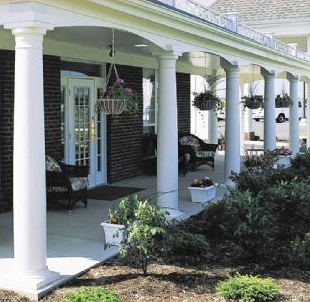 Todays homes often lack a sense of detail that may be easily remedied by adding Decorative Mouldings, Paneling, Cornices, Pelmets and other applied features. 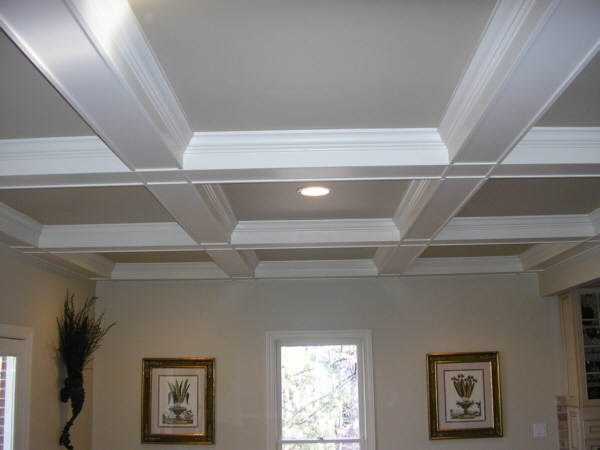 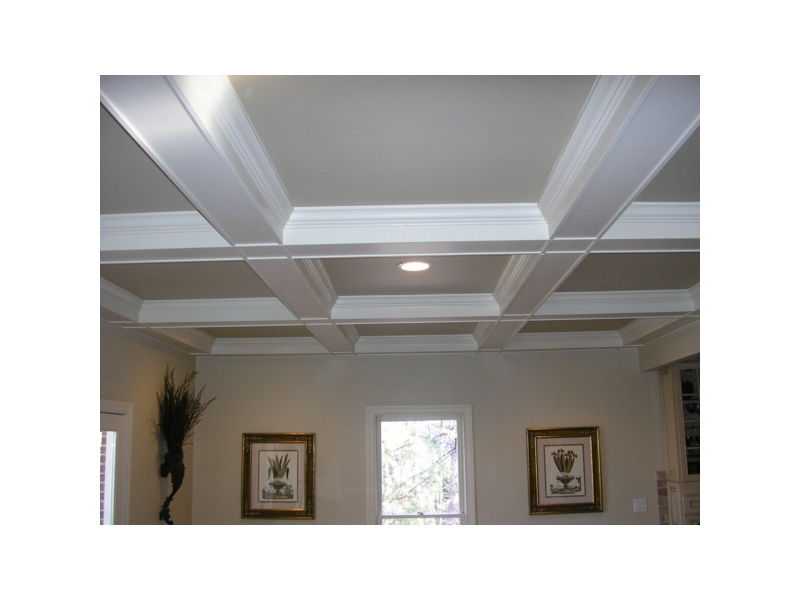 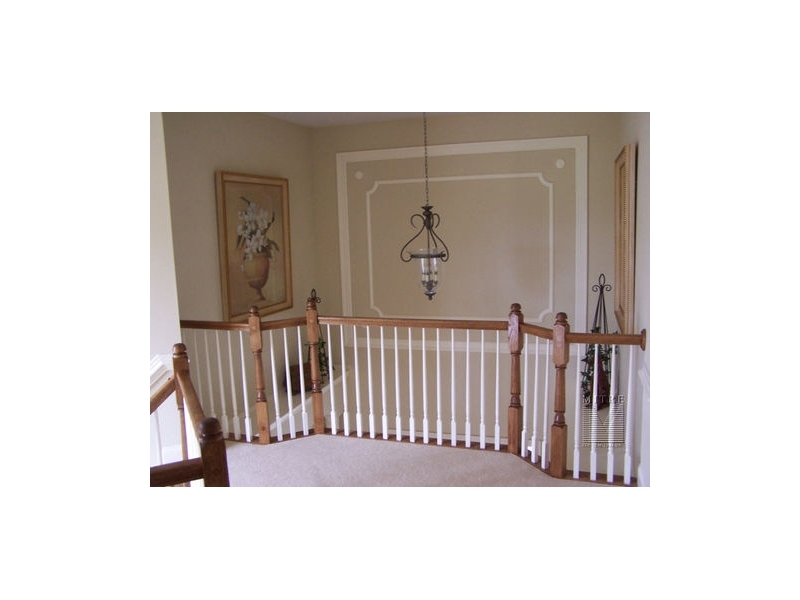 Applied Features or Decorative Woodworking may be affixed to existing walls in any home or busness, in many styles, materials, finishes and price ranges. 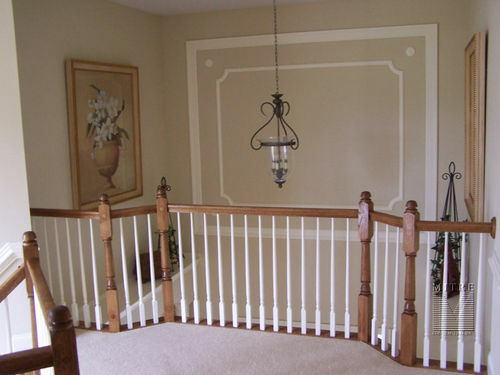 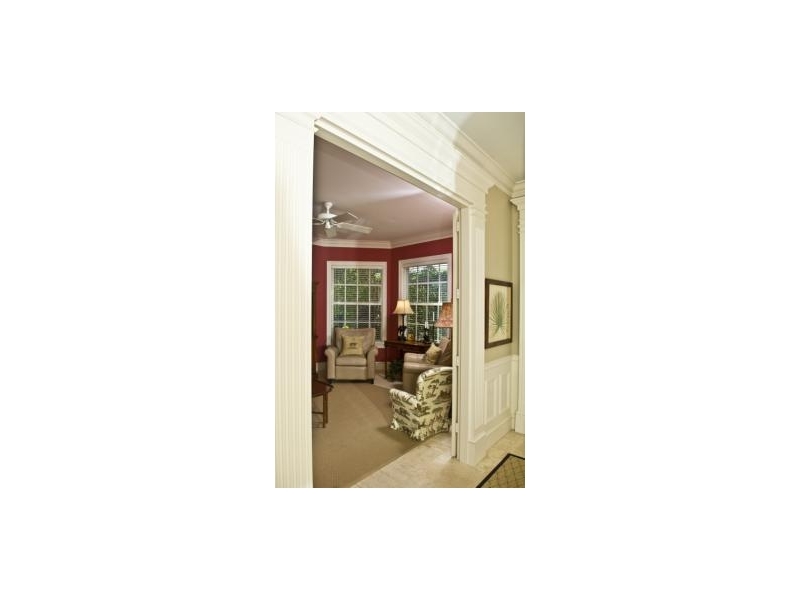 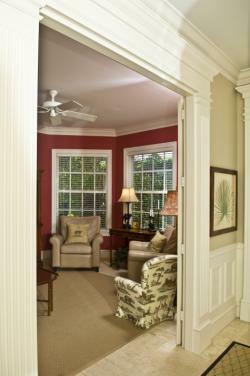 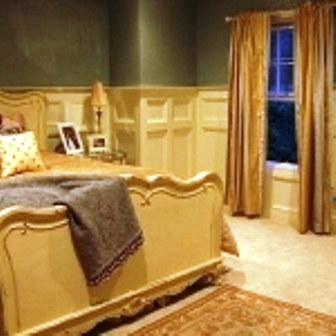 They immediately transform bare walls and doorways into beautifully detailed design features.